Be one of the first to enjoy the new way to play full multi-player bingo FREE on your Android device. Don’t just watch bingo… now you can PLAY bingo. Get your dabbing finger out, correctly dab your card and press the CLAIM button when you have a winning line or house. Win big JACKPOTS in every room and get rewarded for the SPEED and ACCURACY of your bingo dabbing. Bonus XP awarded for dabbing fast and in the centre of your game card. 90 Ball Bingo with a skillful twist, manually dab your card and claim to win. Level up for bigger daily bonuses and jackpots. With BingoDab’s COLLECTIBLES each room offers lots of excitement with large Bonuses for collecting each themed room’s collectibles! DOWNLOAD and PLAY NOW for FREE. REAL BINGO DABBING EXPERIENCE. Ladies and Gentlemen, join the BingoDab party by getting your dabbing finger ready. 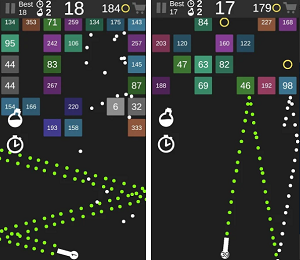 Finally, a Bingo game that combines 90 ball, social features and skill with 100% manual bingo dabbing. 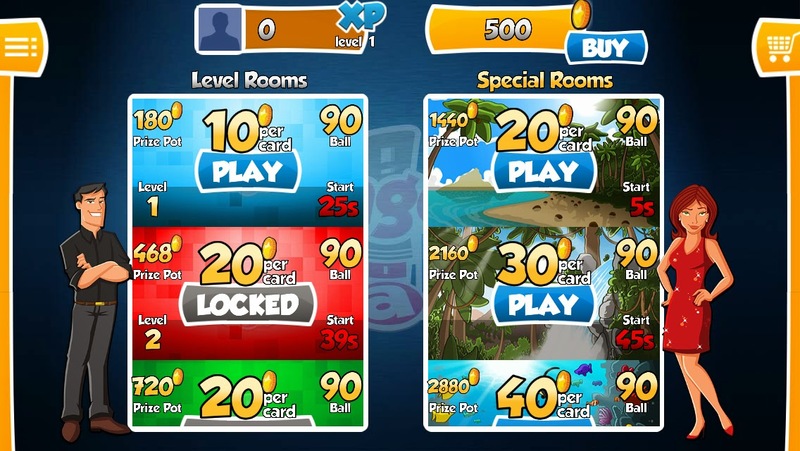 Our unique 90 ball bingo cards have no repeat numbers that allow you to be a shark and bash away with 6 cards at once. Quality and easy to use e-auction software can definitely improve your work in many aspects. One of the best software that you can find on the Internet is BidEg. It is an online auction website which will help you to create auctions for buyers and to submit a quotation for suppliers. The benefits from e-auctions can be numerous for both buyers and suppliers. One of the most known advantages is that they can create bigger competitive cost advantage than the traditional bidding. Also, you can save up to 20% using BidEg, one of the best websites for online auctions. Additionally, the most obvious advantage of the online auctions are the savings for the indirect procurement spend categories like office furniture, promotional products, telephone costs etc. Online auctions also will significantly increase the transparency of your purchasing. So, it is obvious that using an online auction website can bring you great advantages to you and your business. Lets see how you can use this great and easy to use e-auction software. First you got to determine if you want to use it as a supplier or as a buyer. After that you can easily create your account for free. After you confirm your account via email you can login and start using BidEg’s e-auction. The user’s dashboard change depending on how you are logged in. For instance If you are logged in as a buyer you can instantly setup plan scheme and chose methods of payment. The buyer need to pay membership. After that you can easily bid on any auction and take advantage of some amazing online auctions. As a supplier you can make an account for free. You can create, follow, search and see all auctions that are happening on the website. Every menu in both instances is easy to use, neat and nicely organized. When setting up an auction be aware that there are several e-auction types that you can chose from. There is Reverse Auction, Dutch Auction, Japanese Auction and Second Item Auction. Depending on your needs, you can create or participate in any of those e-auctions. Our experience using this wonderful e-auction website was flawless. Everything is clearly explained and easy to use. You can start using it in a glance, and the benefits from using it could be great for you and your organization. In cases where you want new logo, or you want to modify an old logo you usually hire a professional designer to do the job for you and in many cases they are expensive. Also, too often it happens that they don’t meet your desired plans and vision about the logo. On the other hand, buying quality software programs for creating logos, like the Adobe Photoshop and Illustrator will also cost you money. However, you can forget all of that because you can all that with the amazing web application called DesignApp. You don’t need to have any designer experience in order to create some amazing logos, logos that you will build exactly how you want, and for free. All you have to do is to create an account on the website, and that is it. You can start creating logos, download them and use them wherever you want. First you can add icons/shapes and text. If that is not enough you can open logos that are ready made and provided from the creators of this great service. You can edit those logos and adjust them according to your needs. Also, you can import SVG files if you want to additionally edit some of your older logos. There are some great tools after you choose your shape, logo and text. You can change the color of any element in the shapes or logo, add gradient effect, or you can change the color, type, direction and orientation of the fonts in your text. Additionally you can add opacity and add shadow effects. What I also liked is that you can rotate the shapes and change their size. This gives great customization power in the process of creation a logo. DesignApp has a drawing tool as well. 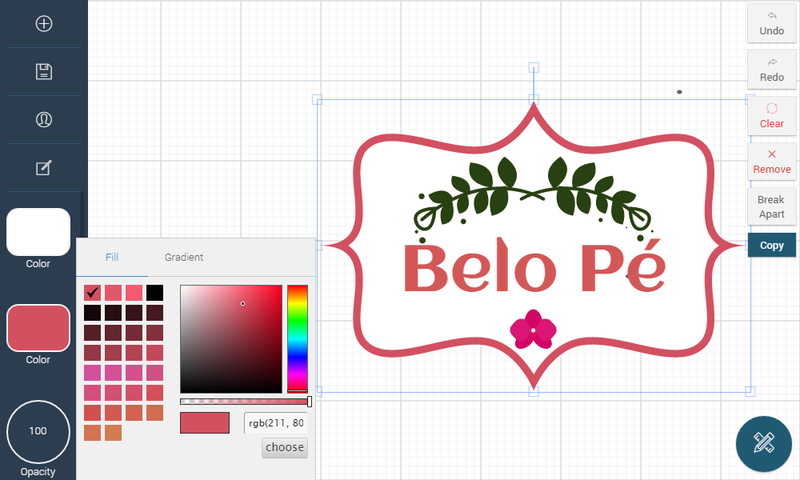 This will enable you to add your own touch and style to the logo. DesignApp keeps all of your designs on the web. They are stored on your account and you can easily continue with your work whenever you want. You can save and download every logo. You can download in small or large size, or you can add the desired size. With all of the amazing features and effects that are extremely easy to use, DesignApp is basically one of the best web applications that we have ever reviewed. This is one of those software that deserve all the credit and they should become popular and well known. They could save so much money to individuals and business and the results you can get with DesignApp can be tremendous. Amazing software! The good property trading games are pretty rare on the App Store. Our today’s Game of the Day, Landlord 2 is probably one of the best ones that you can find on the App Store. It is a monopoly game, but you are trading with properties from the real world. You will get the feeling of a real landlord because you will use virtual money to buy properties that you know and that really exist. The app will enable you to buy local bars for example. You can buy or rent the place you usually go out with your friends for example. Then, after you start earning money you can invest in some additional properties. You can organize karaoke evenings, make VIP areas etc. just to make your property more valuable and to earn higher income. However, don’t overspend, you must pay your expenses, so watch out to not go bankrupt. The app has smooth design and great UI. You will get $50,000 in virtual cash to start your business. You can also compete with players from all around the world and refer friends in order to get higher income. This is truly an amazing game that it is receiving great feedback so far. Get it for free on the App Store and start building your real estate Empire. There are many apps for investing, but rarely of them who are easy to use or understandable. Even if they are understandable, in very rare situations they can really help you to earn money. However, the outstanding CxInvestor App is both easy to use, helpful and can earn you tons of money. You just have to follow all the news, tips and advises that the app will offer. Available on Windows Phone, Android and App Store it is one of the best forex apps for Forex trading because it includes tons of tips on Forex strategy, systems, trends, news and ideas. It is perfect for both, beginners and advanced users of Forex. It is easy to see that there is an amazing effort put in this app. There is so much professional and expert information that I’m sure will only help in building your Forex strategy and earning more money with Forex trading. Additionally it includes push notifications with important market updates. You will get the newest updates and new instantly on your mobile device. The great thing is that you can see the public portfolio of CxInvestor and you can share your own forex trades. You can visit their website for more information. You can see what the app offers in the video review bellow, or download the app on your mobile devices.